What are Review Stars and How do they Help Me? How do I Add The Review Stars to my Site? I noticed there are a ton of posts out there on the interwebs that give you a snippet of code and tell if you add that to your site you will get your review stars to appear in the SERPs. I saw three posts just the other day in the LCT Facebook Group pertaining to getting the stars to appear, troubleshooting a site that wasn’t showing stars even though the code was correct, and even a situation where someone managed to get themselves an actual spammy schema penalty. This encouraged me to put together a definitive guide on all things “SERP stars”. Throwing a chunk of schema onto your site is easy enough but I want to go over what actually determines if Google shows your stars in the results or not. I want to touch on what you should do to ensure that Google doesn’t look at your attempt at showing the stars spammy. I will even show you guys how you can essentially avoid adding negative reviews to your aggregate rating in a very specific situation. I will even throw together a checklist for you guys to run through in the event that you set things up according to Google’s best practices and still fail to get your stars to appear. For those of you who are not familiar with this terminology, the review stars in the SERPs are these little fellas under the URL of the sites that are being displayed in Google’s search results. We spend so much time on the topic of ranking metrics and SEO specific conversation, that sometimes we neglect extremely important pieces of this puzzle. Click through rate is one of those. I have discussed tactics to increase the CTR of users from the search engines by optimizing the meta description and titles to articulate the value of clicking through, but review stars are one of the easiest things to implement that can dramatically increase the performance of your pages click-through rate in the SERPs. It does not matter where you rank if no one is clicking your link. Before I show you guys how to make this happen or troubleshoot the situation in the case of your stars not showing up in the SERPs, I want to actually talk about some data behind having these stars showing up with your website when people are finding you in the search engines. Here is a case study on the increased conversions recorded after adding these stars to a site. If you do not feel like reading another article right now, let me sum up some of the data from that post. So, let’s get to the meat and potatoes. We know that adding additional media or markup to the SERPs increases the heck out of optimization. We know this from years of data across a bunch of the different optimizations we could add to our site. Anyone remember the author snippets a few moons ago? Emojis in your site’s titles and meta descriptions? Now Google will show an increased amount of characters in the meta description. Google changes the colors of ads as often as they can. Making tweaks like this is essential to pushing your optimization to that next level. Not only will they catch people’s eye and incite a click through, but showing visitors that you have top-notch reviews will most certainly increase your conversions once the person is on your site. There are so many studies done on reviews influencing buying decisions, but a common statistic used is 80-90% of people say reviews had an effect on their purchasing path. So, we know they are important, now let’s get into making them appear and troubleshooting the situation if they do not. Typically, this is the place where I throw a snippet of code and send you off into the interwebs to make it happen. Well, I am going to drop a snippet of code here, but I want to build on this a bit more so you can ensure you are in compliance with Google and increase the likelihood of getting the stars to show. One caveat I would like to lead with is that Google is Google. Essentially they decide what they want to show in their SERPs and there are instances where they just will not display your stars in the SERPs. I will give some well-tested theory on how to overcome this but please know we are at the mercy of the Big G.
I recommend copying from here and pasting directly into your notepad to remove any type of formatting so it does not mess up how your schema will be read. I do not want to turn these into a post about schema, and I need to update our schema guide really bad, but here is a quick blurb and warning when doing your schema. Microdata is markup similar to HTML where you are marking up data on your page. In order to mark something up in this format, it needs to be on the page, obviously. JSON-LD is a bit different. This is a script that tells spiders what is on the page. This markup does not actually require any of the data to really be there. It will still tell the crawlers that the data is there and marked up. People gaming this aspect of their markup are usually the ones who receive spammy schema penalties. Even if your intent is not to manipulate the crawlers with fake markup, an honest mistake can lead to red flags with Google. Make sure if you are adding something to your script to markup it exists on the page. 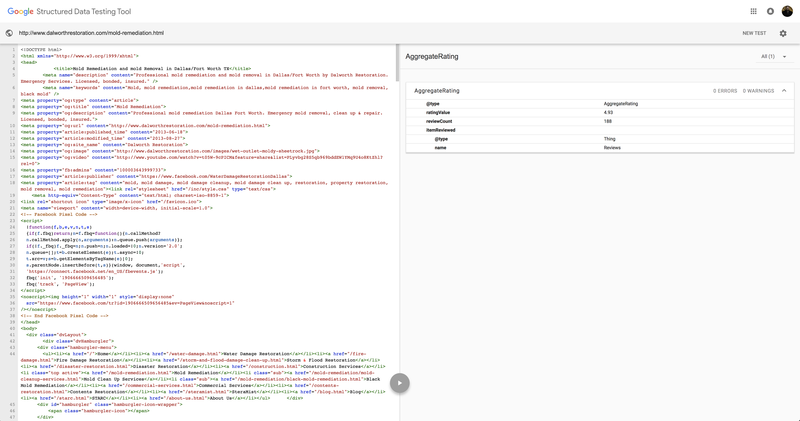 Also, be sure to test everything in the Google structured data testing tool before adding to your site AND have it fetch your URL after adding the schema to ensure nothing on your site is interfering with how crawlers are collecting and understanding the data you marked up. Before and after. Make sure you add these to the inner page that outlines your service, product, etc. Google seems to deem the review schema added to homepages as spammy and to my knowledge, they will not display the stars if you markup the homepage. Google made this announcement publicly some time ago, and I am not aware that anything changed in regards to that. 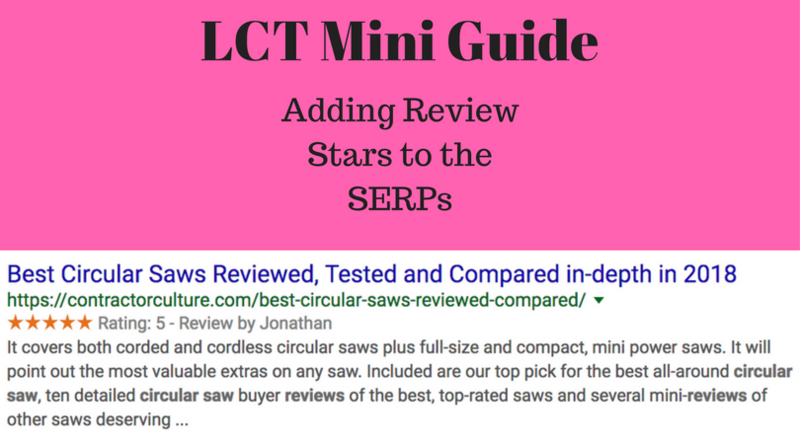 John Mueller also stated that having this markup on your homepage seems unnatural and I have not seen a homepage with the review stars in the SERPs for quite a few years if my memory serves me correctly. Okay, we have the snippet of code to add to the site, and we know that we should not add it to the homepage but rather the specific service or product page specifically. Now we need to go over a few more best practices to get us to that next level. I know quite a few black hat and grey hat opportunists hangout in my group so let me preface this next section by saying I have never abused this next tip to filter out legitimate bad reviews. I am not saying it would not work by any means. I think it would work really well if used within reason, but I am not condoning this as best practice if used by the dark side for nefarious reasons. This is a tool you can add in place to protect yourself against competitors, angry ex-employees, or if a YouTuber happens to have a bad experience in your hotel and encourages his massive following to give you 1-star reviews on a ton of top business review platforms. The list could go on. This is all okay and above board to keep your aggregate rating from getting destroyed by fake reviews or situations where other people are getting others to trash your business based on their experience. 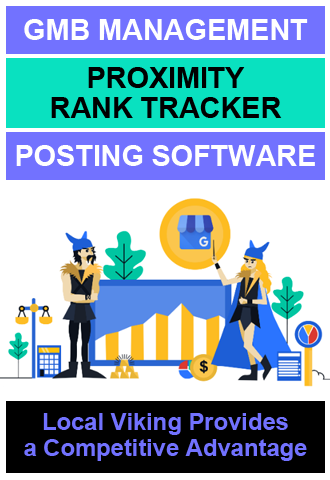 We are getting close to having some solid foundation here for our review stars to show up in the SERPs but there are a few more things I need you to get done or consider before moving forward. The first thing you will require for best practices is a page with all of your reviews consolidated into one place and links to the reviews on any third party platforms that you use for your aggregate rating. Have a link to this page somewhere on any pages that you mark up in hopes of getting stars to show up in the search results. Also, avoid having an unnatural amount of reviews in an extremely fast fashion that is not verifiable via a third-party platform like Google or Yelp. Also, make sure not to mess up your aggregate rating. Having that wrong is a silly way to get your stars to not show up. This is a bit theoretical, but we found in most situations where we had to troubleshoot review star issues is when we added a ton of them to a bunch of different inner pages offering different services. Correlation =/= causation but I have also heard rumblings other places about dripping in review data so to not appear spammy to Google. Here is some more information direct from Google in case you want to peruse some additional reading on the markup itself and some different applications. I am assuming this was one of the most sought-after pieces of this post. I am going to condense this section into a checklist style blurb to keep it concise and actionable. Hopefully, this stuff helps you guys. 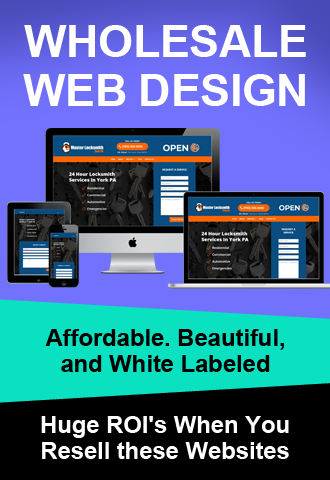 Essentially, what we are doing here is reverse engineering the best practices and working backward through your site and pages to get your listing sorted. Double check that your code is spot on. We talked about this early on, but it’s essential. The biggest mistake I find is people verifying the code is correct before placing it on the site but not double checking it with a URL fetch. There are things going on with your site that can affect the code or data that you add. I have found perfect schema become filled with errors based on conflicting scripts and actions on the site. It happens. Make that your first check. To expand on this, make sure you are not marking up data that is incorrect or not on the page. This can get you a spammy schema penalty. 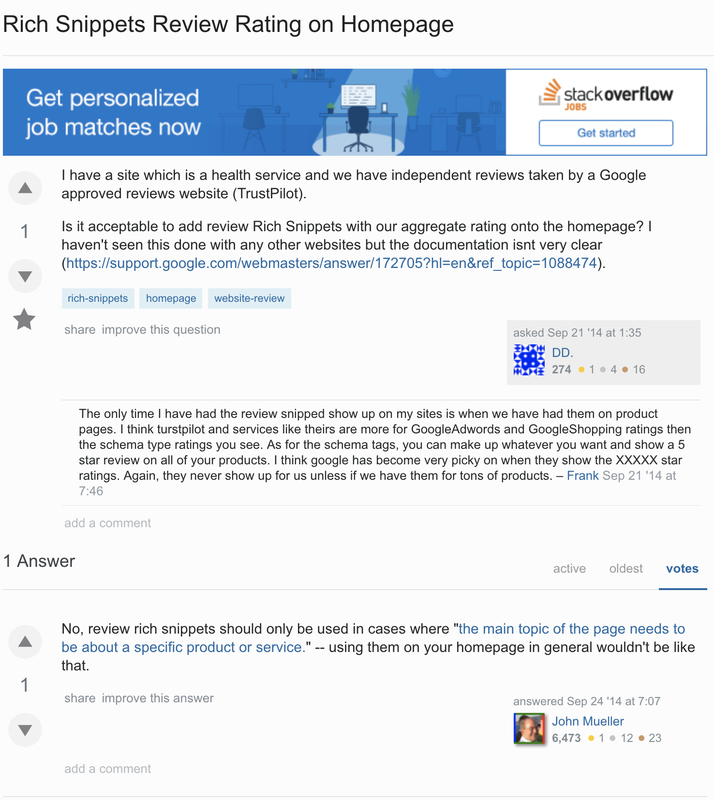 Do you have a page and links that consolidate your reviews into one place? Is that page linked to the page in which you are trying to add your stars? Make sure you did not add mess up your aggregate rating or review numbers. This includes negating bad reviews for reasons outside of your TOS, faking the number of reviews, messing up the actual rating, etc. Make sure you are NOT adding the code to your homepage and instead the inner service page. If you are ignoring any reviews at all, make sure you have a terms of service page linked to from your marked up page. Make sure you are being ethical unless you want to risk not having your stars appear. Build trust and authority. There are instances where you just will not get your stars to show because Google does not really trust the site. You need to build some links and boost the authority. A good place to start is with your foundational links. Social profiles, Citations that actually index, MyMaps and Google stacks, etc. Also, make sure you have your above points covered to build more trust. Get some age, build some links, and make sure you’re in compliance. They will come. If you have any questions or comments drop them here and I will do my best to respond ASAP. Thanks for reading and I hope this helps. HI, Mark! Learning a lot from you and the LCT Facebook group is also helpful. Thanks for this definitive guide. It was helpful indeed. This is an excellent explanation of this. Thank you! The aggregate rating is something I have always had questions about. It seems so easy to game since you can just put in whatever numbers you want. I’ve seen some sites that seem to just put in a random high number in the code and receive the stars – with no link to proof. Am I understanding correctly that on the page with the markup I should add a link to my Google My Business reviews, Yelp, and any other top review site and then use the total number for all as my aggregate in the code? Then check back every few weeks or so and manually update? Yeah I have no intention of doing anything greasy, I just noticed local competitors getting away with it while I was unable to get it to work while trying to be legitimate. I’m anxious to try this out again doing it the right way. Thanks for the reply. Sure thing! If you have any more questions or concerns drop them here or in the LCT Facebook Group. Any chance you’ll do something on Maps any time soon? I’d love to have this level of information about Maps. I’m really struggling lately with them! Thanks a lot for reading! My partner does a lot of maps content on one of our other business blogs. How do you add the schema markup to an inner page while using WordPress? I am able to add to the header file of the theme. But could not find a way to add it to an inner page. Where exactly do you place the code? Thanks a lot for reading. Whether there is a correlation there at all is a debate that will be argued forever. I personally think it helps legitimize the location page but you don’t need a GMB to get the stars in the SERPs. To get better local rankings, it could def be a factor. For the stars, no. 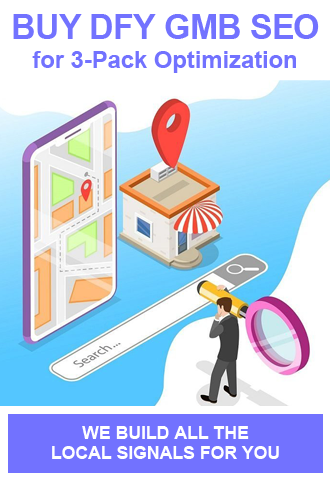 I read somewhere where it specified that you can not use GOOGLE local reviews, on my testimonial page, with this markup you have provided will it pull from those reviews? I have an entire page of my testimonials with links to the review portion on Google Local Page and Facebook Brand page. I am on a fairly new site and the last thing I want is a penalty! 1- what if my only landing page on the first page of google is actually my homepage which has my main product and highest quality content. Would I then try and show the SERP stars on the homepage or would that still be spammy and might get me the Spammy Structured Markup Penalt? 2- what WordPress plug-in would you recomend to insert the code in microdata format? Cheers for the schema guide. It’s worth noting that when you use markup on your reviews to ensure that they are displayed somewhere on-site if possible. I’ve had a few competitors using spammy markup that have had it removed in the last while. Look forward to seeing more of your content here and on the LTC Facebook Group. This was created with getting the review stars in mind, but it has a lot of great advice pertaining to staying compliant with your schema in general.